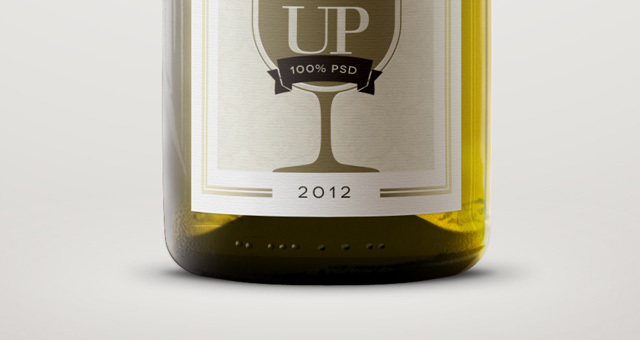 Our white wine bottle template is a very realistic vector shape white wine “Burgundy” bottle psd mockup with its classic gently sloping shoulders generally used for Chardonnay. 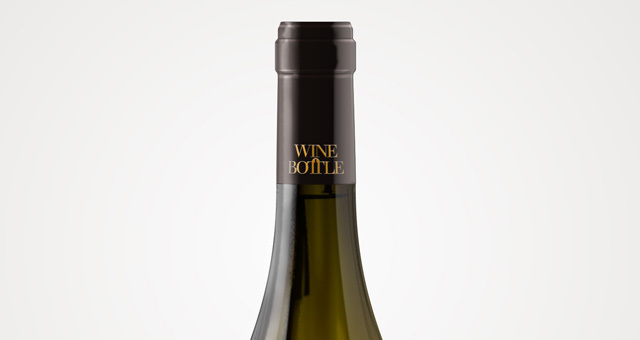 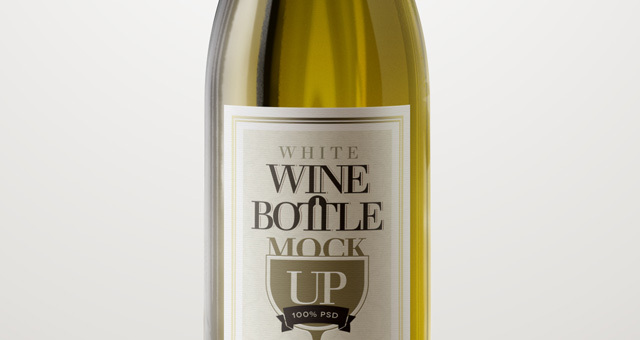 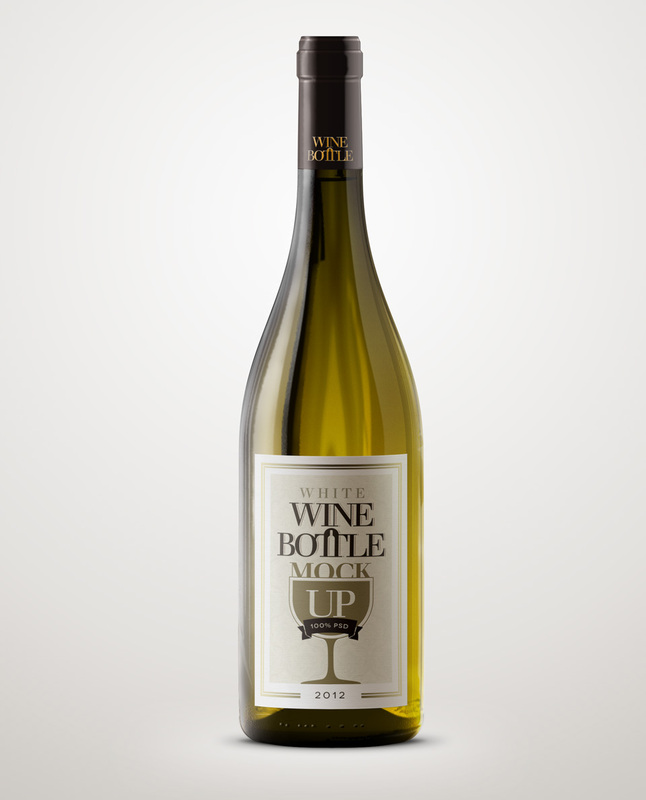 You can easily apply your own wine label design with the use of smart layer, the neck label is also editable. 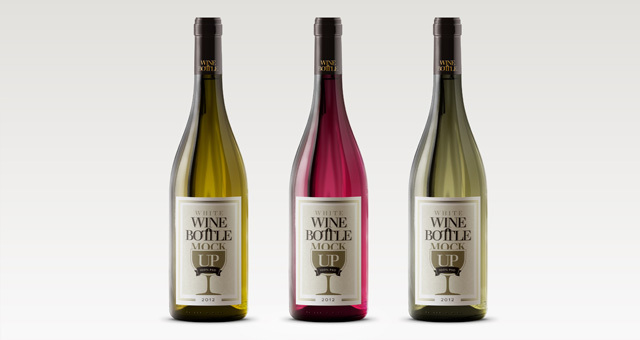 You can easily change the recipient color for rosé or other wine color.